Offering fresh styles to transform any look, Lydell NYC, a leading jewelry design house that hits on the season’s latest trends and fashions, is proud to offer an all-new online experience.To help shoppers everywhere find their unique look and style, Lydell NYC partnered with Ruckus to redesign and launch an immersive web presence that delivers an intuitive selection experience. “We’ve been thrilled with the response and positive feedback that the new site has received so far,” says Josh Wood, CEO of Ruckus. 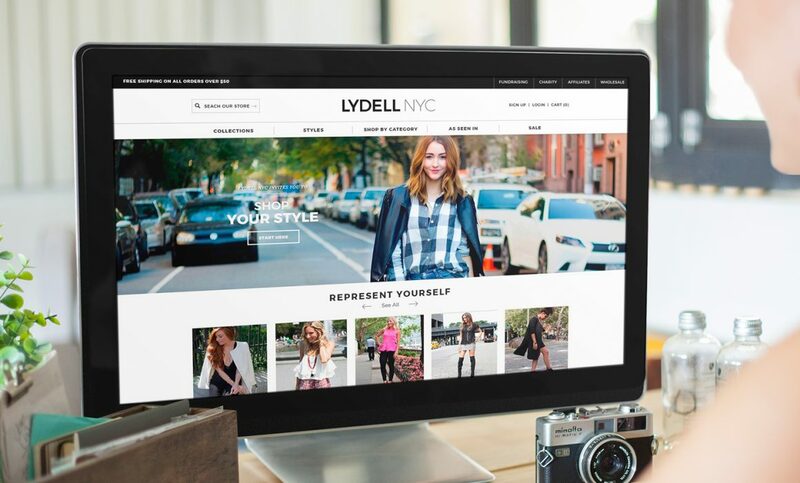 “We’re excited to continue working with such a fun and trendy brand as we move forward with marketing toward a wider audience.” Following a successful launch and strong holiday push, Lydell NYC is trending up as the go-to source for on-point accessories and accents. Check out their new site at www.lydellnyc.com and always represent yourself in style.